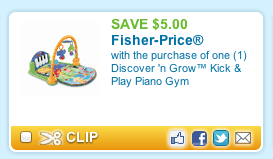 Visit coupons.com to get your Fisher-Price printable coupon and save $5 on the Discover ‘n Grow Kick & Play Piano Gym! 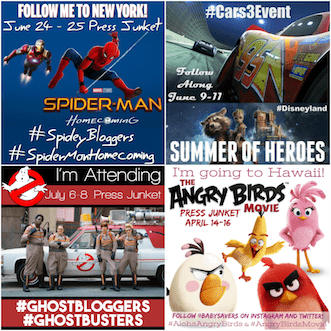 If this coupon looks like something you might want you should print it now. These Fisher-Price printable toy coupons don't last long!